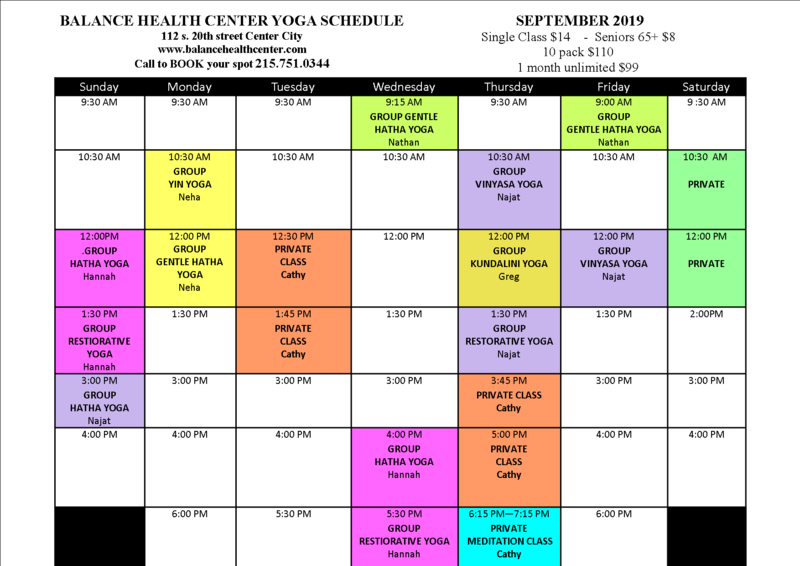 Private and group classes. Private classes offer a special one-on-one experience with teachers designed to focus specifically on the ability of one individual student. Group classes are designed to teach a number of students to develop their abilities , have fun and meet like minded individuals. for body, soul & spirit. Since 1999 Balance Gallery has had a monthly rotation of leading edge abstract art in a variety of media, ranging in style from traditional to the avant garde. Located within Balance Health Center, the gallery bridges art & health. Please join us on First Friday as we celebrate with an opening night reception for the artist. The Party starts @ 6pm-7pm ...and don’t be late ! This is a wonderful time to meet with the artist and purchase their artwork before it sells.